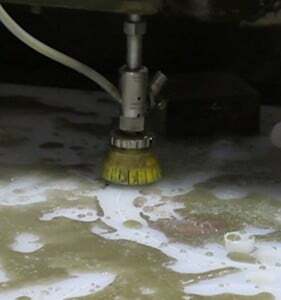 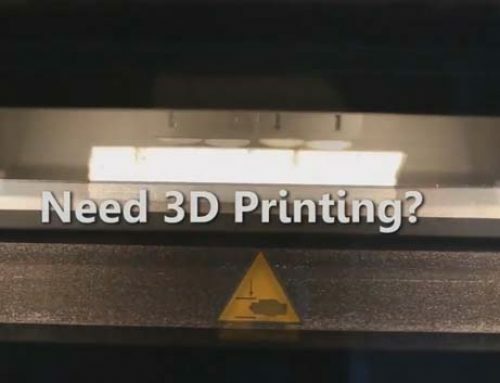 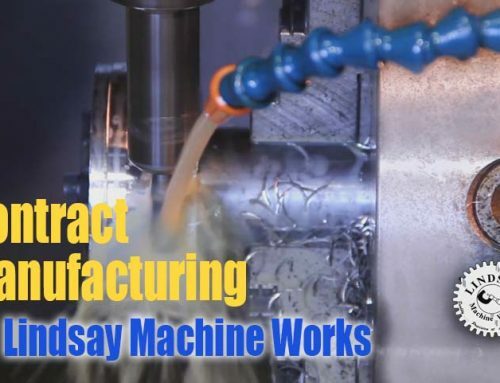 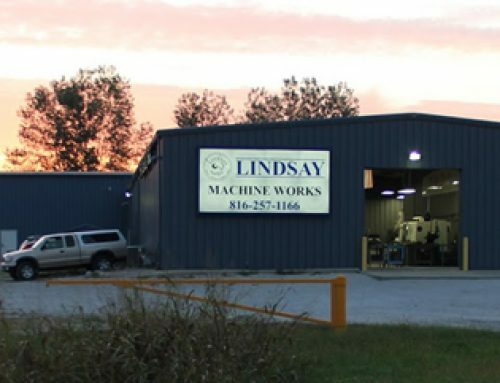 A chemical applications company uses Lindsay Machine Works Inc. for their custom Polypropylene fabrications. 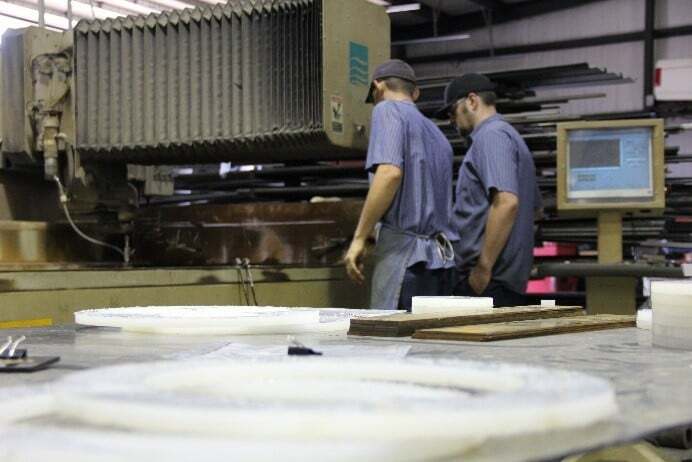 These parts are each cut using engineered CAD drawings, inputted into the Water Jet by one of our skilled machinists. 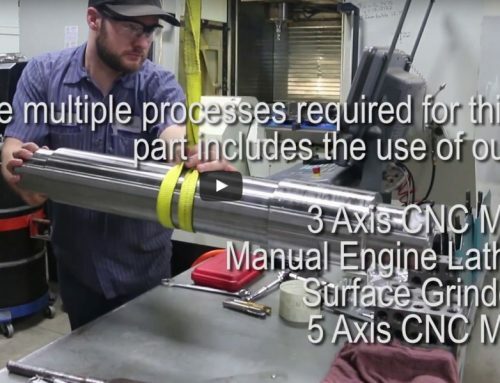 The Flow® Water Jet Cutter cuts using extremely high water pressure and garnet to cut through many materials including steel, aluminum as well as steel alloys and a wide range of plastics. 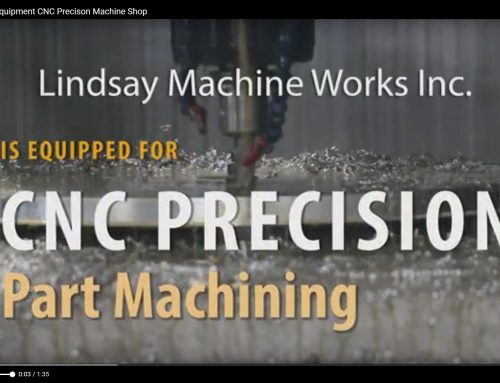 For precise cutting give Lindsay Machine Works a call.